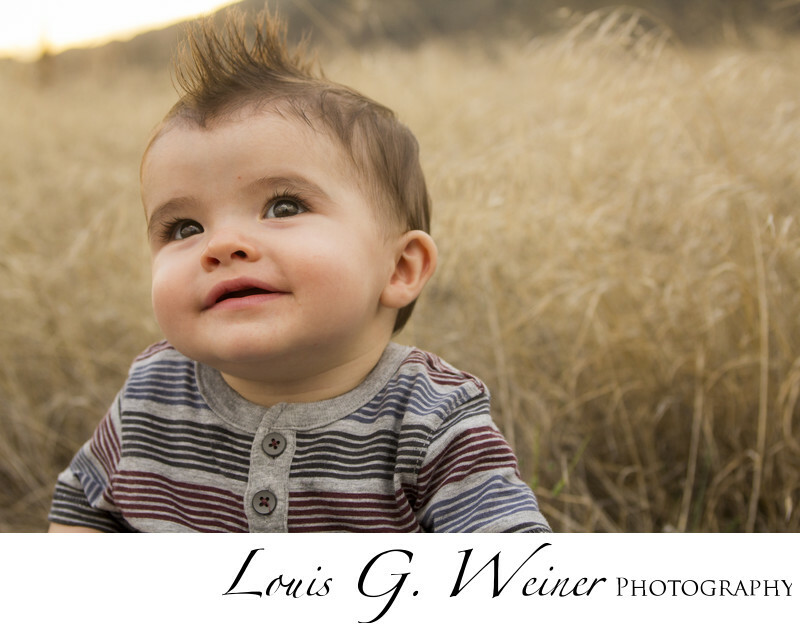 I have had the honor of photographing this little boy many times, from in mom to three years old. One of my favorite things is watching a a family grow. I just photographed his family with their new baby boy. I hope I get to photograph his high school senior portraits and even his wedding someday.